9-months ago in early October, I took a leap of faith and entered a competition with Yes To, in hopes of becoming their next Yes To Stylista. After making it into the Top 10 of the photo submission round, we were asked to make a video and I sent that off in late October, yet again crossing my fingers. On November 9, they announced their big winner—and it was me! I was floored!! The prize came with a $1,000 cash award, a trip to San Francisco to meet the Yes To crew, and a 6-month guest blogging spot on their Tumblr. On December 1 (also our wedding day), I began my 6-month Yes To Stylista journey. What did it involve? Basically, I received products in the mail, tried them all out (all of which were amazing and motivated me to throw out all my old and non-natural garbage), and then I blogged about it! I wrote a couple posts a month for the Yes To blog, and even made a video. In January, I was flown out to San Francisco for my big 3-day trip to meet the team and receive the royal pampering treatment! I blogged about that trip here and here, and made a video about the trip here. That was the trip of a lifetime, and the Yes To team was the most amazing group of people. I truly felt like I was one of them, and I was treated with such kindness and generosity! Since the trip, I've kept in contact with the crew via email/instagram, and I've continued my guest-blogging adventures. My 6-months expired on June 1, and looking back, I'm just incredibly thankful and blessed for this once-in-a-lifetime chance. It's been an amazing time and I'm so thankful for every single opportunity that Yes To has given me. I made friends, I tried wonderful products, I got to reach out to a bigger audience and new group of people, and I just tried to take in every moment! If you ever, ever have a chance to enter a contest or step outside of your comfort zone in order to win something big (or small), my only advice is just do it. You never know where that next step will take you. To the Yes To team—thank you guys so much. The past months have been a dream-come-true and I'm so grateful for all you've done for me. You treated me like a part of your Carrot family, and totally spoiled me rotten. I am forever thankful for everything and for this amazing opportunity. Thank you, thank you, thank you! 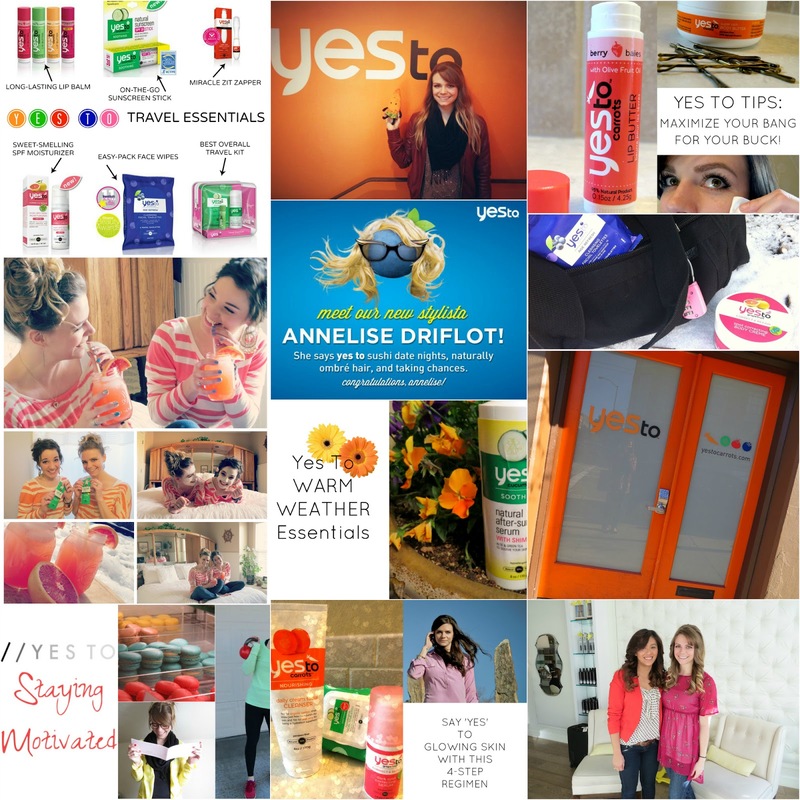 In case you missed any of them, here is a recap of all my Yes To posts! Yes To Celebrating Earth Week! That sounds amazing! Congrats on the experience. I actually started following you more closely because of your trip to SF, just because it reminds me of home. I would love to do the Yes To or anything really. Or visit the headquarters. That would be so much fun!! This is so awesome. It sounds like such a great opportunity. I would love to do something like that! What an AMAZING opportunity. You never know when you'll find something to enrich your life. Because of you and your posts I have tried many of the Yes To Grapefruit products and I LOVE them. Like you, I have also thrown out all of my old products. I think the Yes To team absolutely made the right choice in selecting you as their Stylista! Thank you for sharing your experience with us! Thank you so much, Allison. Their HQ is fun... very, very orange! But I loved that. You know, my friend Kelli is a Boisean who moved to SF last year, she blogs at Leopard and Lavender... you might want to check her out! She has great style :) www.leopardandlavender.com. And no, she didn't tell me to promote her, and yes we are real-life friends :) ha! I'd jump at the chance to represent another brand, too. It was amazing. If you get a chance to do something like that.. do it! And I found this opportunity by chance. Danielle from Framed Frosting is the one who told me about it, and when I entered, I never in a million years thought I'd win! Brenda, you're the best. It was really fun talking about their products with you at the WLC finale, and I'm so glad you like them. Fresh, affordable... and always great sales! Thanks for always being there for me! It is all because of you that I started using Yes To products so I think they did a very good job in picking you as their winner! Really?! I love this! I am tweeting them your comment as I type. You're awesome, Katie. 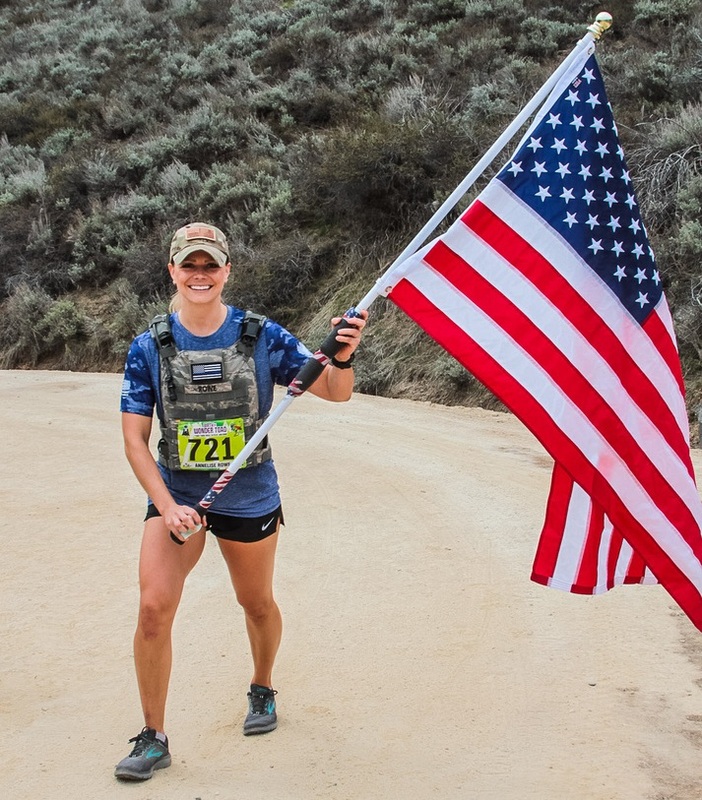 "If you ever, ever have a chance to enter a contest or step outside of your comfort zone in order to win something big (or small), my only advice is just do it. You never know where that next step will take you." You did! Great great great job, Hannah! That's so amazing! I wish you the best of luck. When do you find out? That's so long to wait! Wishing you peace in the meantime!